Early Birds — more info to come but REGISTER EARLY as this event will be sold out. 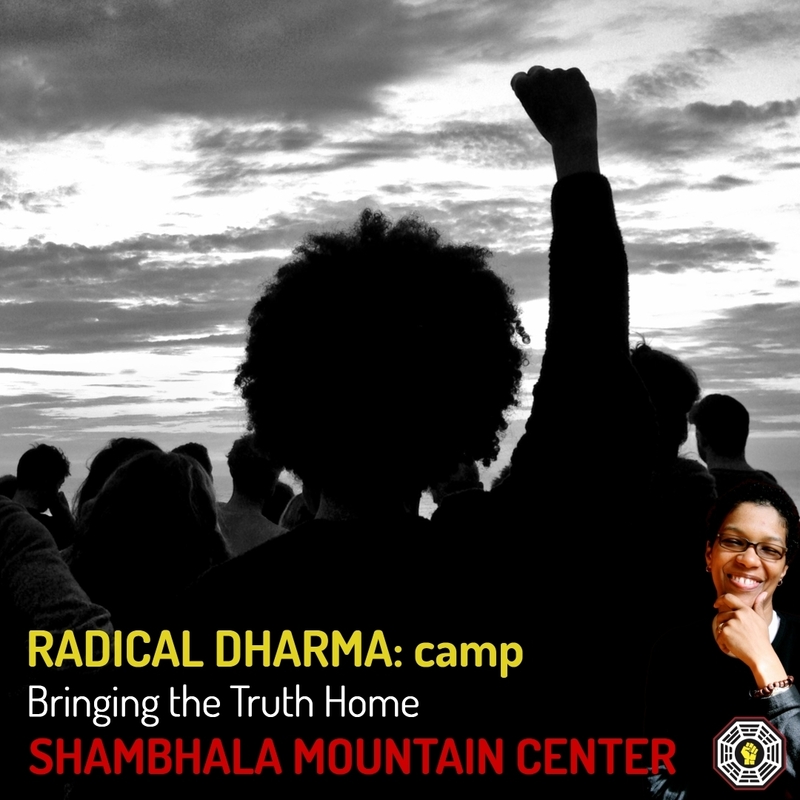 Radical Dharma Camp comes West! After the amazing success of the first Camp last summer at Omega Institute in New York, Camp is coming to Shambhala Mountain Center in a 4-day format with more time, more deepening, more bringing the truth home with the RDfive Framework for Liberation.